A few weeks ago, we got our first look at the upcoming LEGO Marvel Super Heroes Spider-Man: Far From Home sets and we now have the product details for them including pricing information. They are listed as coming soon but it’s reported that they will be available on April 22. -This Spider-Man toy building set for kids includes 3 Marvel Universe minifigures: Spider-Man, Mysterio and a firefighter. -Molten Man buildable figure features a posable head, arms and legs, gripping claw, 6-stud rapid shooter, buildable ‘melting’ objects including half a car, street lamp and traffic light, chain, melting lava stick elements and various attachment points for minifigures. -This Spider-Man playset features minifigure weapons including Spider-Man’s web pack, and Mysterio’s power energy elements. -The Marvel Spider-Man minifigure features new-for-May-2019 black and grey stealth suit decoration and the Mysterio minifigure is also new for May 2019. Add 76129 Hydro-Man Attack and 76130 Stark Jet and The Drone Attack -construction toys for even more Spider-Man action. -Molten Man buildable action figure toy stands over 7” (18cm) tall. Take a romantic trip to Venice with Peter Parker and MJ. Enjoy a gondola boat ride then stop at the café for a coffee and a slice of pizza. But watch out—here comes Hydro-Man making huge waves in the canal. Transform into Spider-Man, fire spider webs at the invader and leap across the bridge. Hang on to the wall then explode the bridge. Then fly in to save the day with Mysterio’s power energy! -This Spider-Man playset includes 4 Marvel Universe minifigures: MJ, Peter Parker, Mysterio and Hydro-Man, plus a LEGO rat figure. 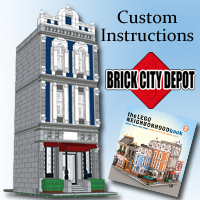 -This LEGO® Marvel Spider-Man construction toy features a Venice scene with a canal-side café, bridge, gondola and a buildable water base for Hydro-Man. -Café features a tower with attachment points for minifigures and web elements, rooftop garden with plant elements, buildable coffee machine and outside space. -Outside space features an explode function, buildable table, coffee cup, pizza slice and newspaper elements, 2 minifigure seats, buildable street lamp and flower elements. -Bridge features an explode function, attachment points for minifigures and web elements, sewer with LEGO rat figure, pizza slice element and a gem element. -The gondola has 2 minifigure seats and an oar element. -Activate the café and bridge explode functions to send minifigures flying into the canal. -This superhero playset includes Mysterio’s 2 power energy elements for imaginative play. -Accessory elements include Peter Parker’s interchangeable Spider-Man minifigure head, plus 9 assorted Spider-Man web elements to customise your builds, minifigures and weapons. -Peter Parker, Mysterio and Hydro-Man are new for May 2019. -Recreate thrilling superhero scenes from Marvel’s Spider-Man: Far From Home movie with this fun building set for kids. -Add 76128 Molten Man Battle and 76130 Stark Jet and The Drone Attack construction toys for even more Spider-Man action. -Venice scene measures over 6” (17cm) high, 9” (25cm) wide and 3” (9cm) deep. -Gondola measures over 1” (3cm) high, 3” (9cm) long and 1” (3cm) wide. Hydro-Man’s buildable water base measures over 2” (7cm) high, 2” (6cm) wide and 2” (6cm) deep. 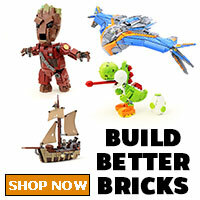 -This building set for kids includes 4 Marvel Universe minifigures: Happy Hogan, Nick Fury, Spider-Man and Mysterio. -Stark Jet features a dual minifigure cockpit with pilot seats for Happy Hogan and Nick Fury, control panel stickers, 2 guns, plus a passenger seat for Spider-Man, opening hatch function with attachment point for Spider-Man’s spider web string element, rear storage compartment for 3 buildable energy bombs, adjustable wings and 2 stud shooters. -Each buildable toy drone features 2 stud shooters. -This Marvel building toy also includes the Spider-Man minifigure’s spider web string element. -Nick Fury and Mysterio minifigures are new for May 2019. -Recreate thrilling superhero scenes from Marvel’s Spider-Man: Far From Home movie. -Add 76128 Molten Man Battle and 76129 Hydro-Man Attack superhero playsets for even more Spider-Man action and imaginative play. -Stark Jet construction toy measures over 6” (10cm) high, 9” (38cm) long and 3” (25cm) wide. -Each drone measures over 1” (4cm) long, 1” (4cm) wide and under 1” (2cm) high. In a few weeks, LEGO will be releasing the LEGO Disney Series 2 Collectible Minifigures (71024) which is a continuation of more Disney characters from a few years ago. Each blind bag is priced at $3.99 each and there are a total of 18 characters to collect. 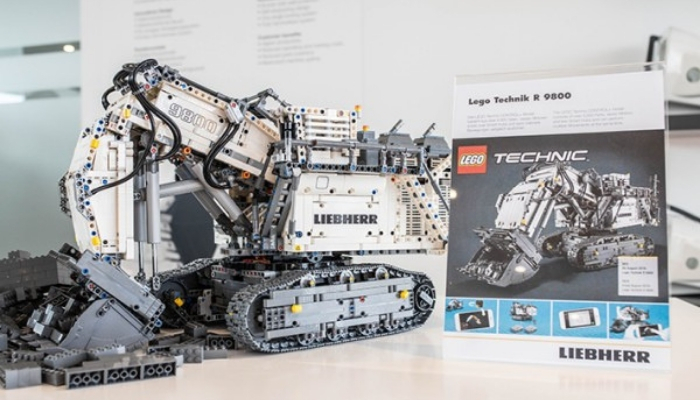 The new LEGO Technic Liebherr R 9800 (42100) was revealed at the 2019 Nuremberg Toy Fair but there were no images of the set until the Bauma 2019 convention last week. At that event, LEGO showed off their new flagship Technic set that will be available on August 1. The 4,108 piece Liebherr R 9800 will be utilizing a new CONTROL+ system that allows multiple functions to work simultaneously using seven motors. There’s no word on the price in US dollars but it was reported that it costs 449.99€ in Germany. LEGO Technic introduces CONTROL+ as a new smart device connected way of controlling the LEGO Technic products. CONTROL+ uses new electronic components and a free, linked app to give children and adults an even more authentic play experience. CONTROL+ allows realistic multi-function control plus a range of other options, including programming several simultaneous motion sequences for the models. The app also displays data feedback from the model. LEGO Technic CONTROL+ can be experienced for the first time from 1 August 2019 with the replica of the Liebherr R 9800, one of the largest excavators in the world. 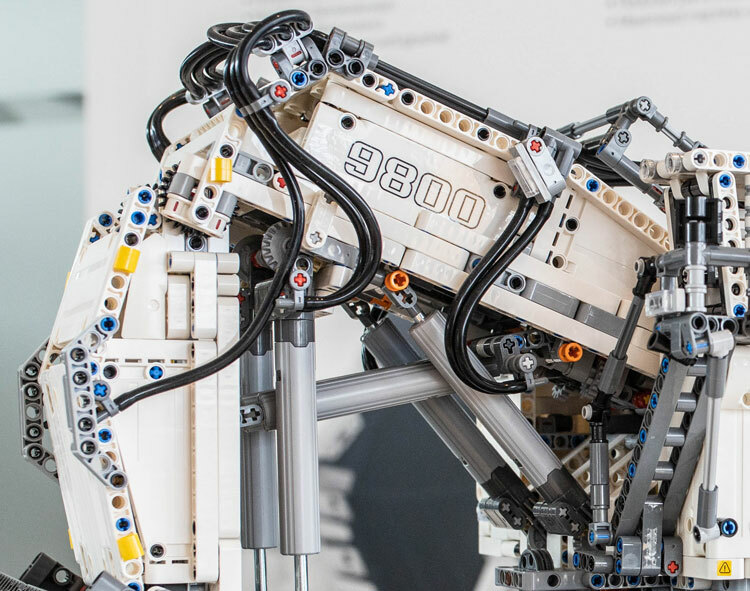 The LEGO Technic model consists of more than 4000 parts, seven motors and two smart hubs, and can perform several movements at the same time. 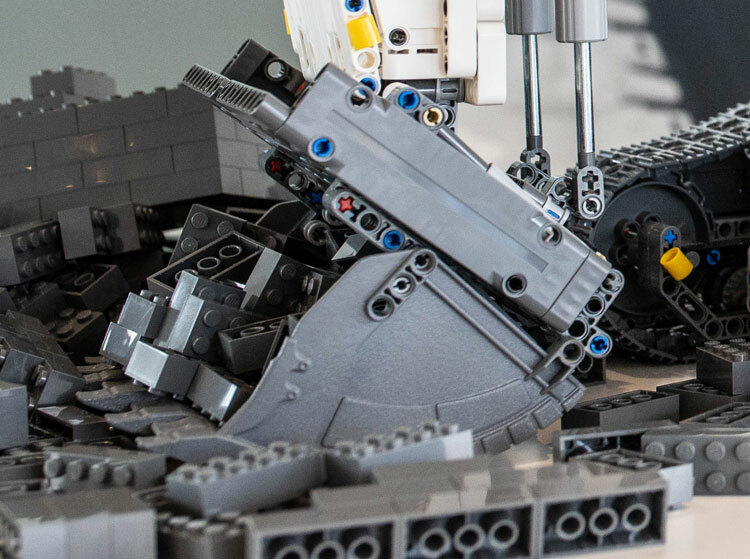 “We see our new Control+ App as a platform where we in the next many years have the opportunity to develop and deliver deeper and richer LEGO Technic play experiences with the physical model at the center, and we are happy to have Liebherr as a partner on this first set, says Niels Hendrik Horsted, Marketing Director for LEGO Technic. 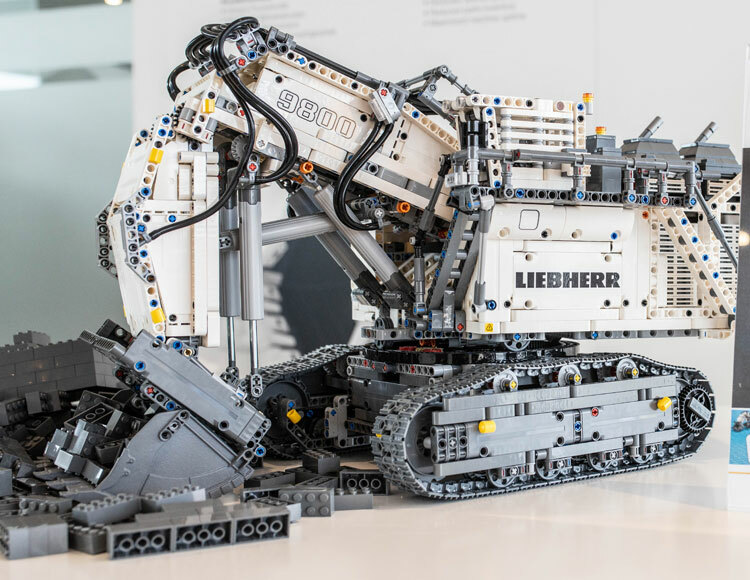 At Liebherr the team is also excited about the new model: “The fact that the LEGO Group has developed the Liebherr R 9800 as a building set supports our motto “Exciting Technic” also in the small scale. The close focus on details and functionality of the model is really phenomenal. 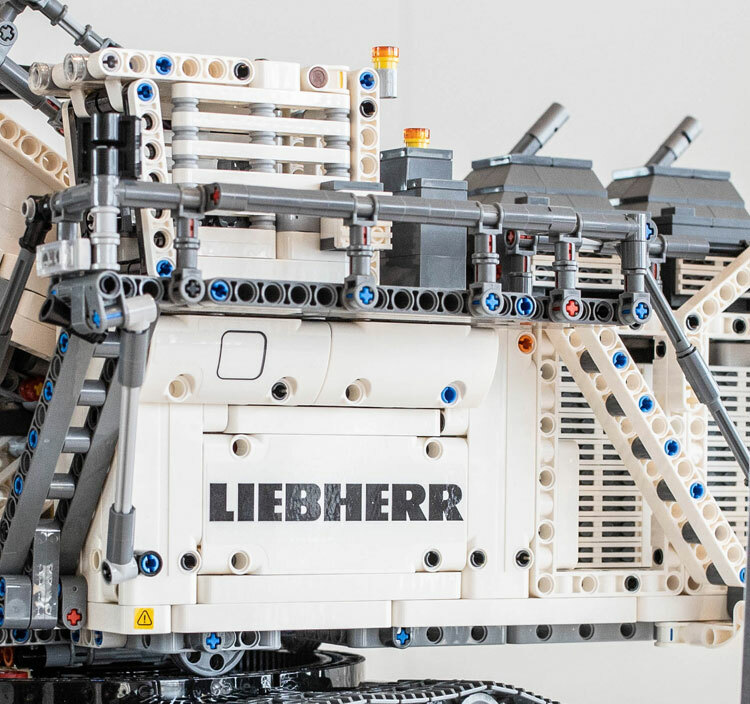 We are sure, that this model will not just be loved by LEGO fans but also by fans from our Industry, says Gregory Schuh, Marketing Manager for Liebherr Mining Excavators. 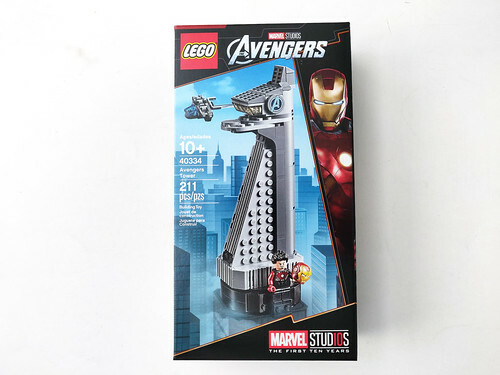 Starting this Friday, April 19 to May 2, LEGO will have a new LEGO Marvel Super Heroes gift-with-purchase promotion with the Avengers Tower (40334). You can get for free with purchases of $75 or more on LEGO Marvel Super Heroes products at LEGO Stores and on [email protected], while supplies last. 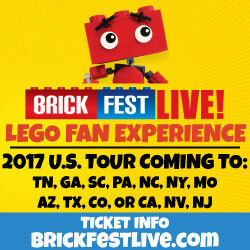 LEGO has sent over an early copy to give you guys a quick look at it. 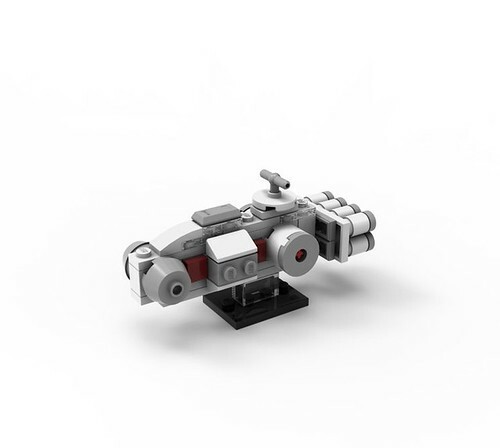 A few days ago, I posted the May 2019 LEGO Store Calendar and during the May the 4th promotion, there was a building event that will be taking place and LEGO has revealed it to be a mini Tantive IV. The building event will run the whole weekend from May 3-6 and in-store registration is required on a first-come, first-served basis which starts today. During the same weekend, the large scale Tantive IV (75244) will be available for purchase for $199.99. 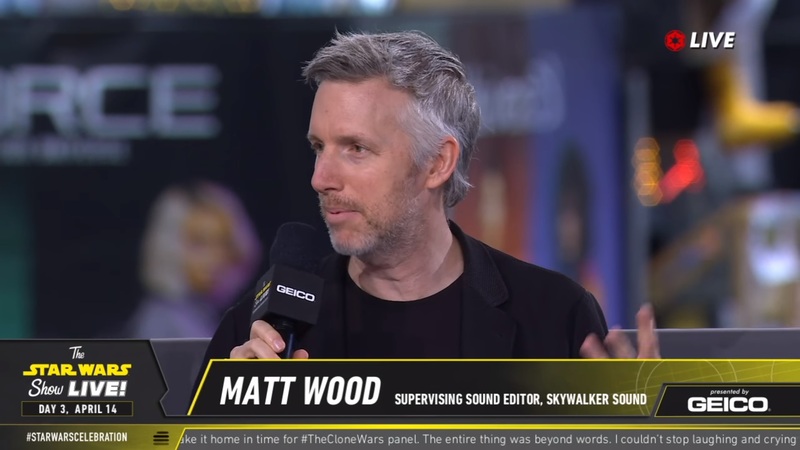 At Star Wars Celebration 2019, Supervising Sound Editor and Sound Designer Matt Wood has revealed that there will be a new LEGO Star Wars Video Game coming this year. There was no details given as it was just a project that he was listing off that they are working on. I’ve actually known about this game since early last year. It was said that “the new LEGO Star Wars is the most important game TT has released, ever.” The game is rumored to be completely remastered and will feature all 9 films from the Skywalker saga as well as part of the Extended Universe. It was also said that it would use procedurally generated worlds, similar to what LEGO Worlds uses, to explore in space while using hundreds of characters to play as. We’ll probably hear more about the game during San Diego Comic Con but in the meantime, check out the clip where Matt Wood just skims by the announcement. 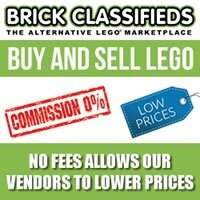 Today is the last day to pre-order sets for the BrickLink AFOL Designer Program. As of right now, a majority of the models will be created and only a handful haven’t been fully funded yet. Remember you also get free shipping for the sets that you back. After today, the packaging stage will begin and they will start shipping out in May.